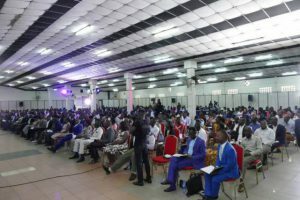 The annual International School of Ministry in Uganda was a massive success with Loveworld pastors gathering from all over Africa. In a call to create an even greater impact, The International School of Ministry conference took place yesterday, the conference that was absolutely packed to the brim with Christ Embassy dignitaries, pastors and Loveworld citizens, proved that there is no limit to the love of Christ. This year’s conference had an overwhelming turnout with Hundreds of Pastors from 33 districts across Uganda gathered in Kampala. The Senior Pastor of Aflame Gospel Ministries and the Chief Host for the Conference, Pastor Robert Ssesanga, welcomed delegates from Uganda, Burundi, South Sudan, Rwanda, Congo, Kenya, Cameroon, Ethiopia and Germany. Keynote speakers Pastor Akin Oketunji, the Zonal Pastor of Christ Embassy East, West, Central African Zone 4 and a leading ISM lecture emboldened ministers with inspiring scripture. Taking one of his text from Romans 12:11, he admonished the ministers not to be lazy in business, but to be afire and aglow for the gospel; passionate for the harvest. “You must do the works of the Father in winning the lost while the opportunity presents itself. The doors you see today for the preaching of the Gospel will not always be opened,” he said. 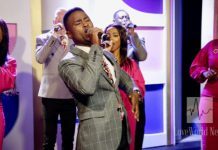 According to Uganda Christian News, Pastor Robert Ssesanga described the event as a “glorious experience, anointed moment and divine visitation. “This was history in the making, with over 1000 Pastors, Leaders and Ministers, being impacted by the ministry of the Spirit and the Word. 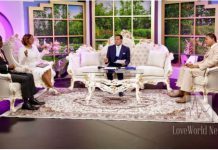 A hearty appreciation to my Father – Rev. 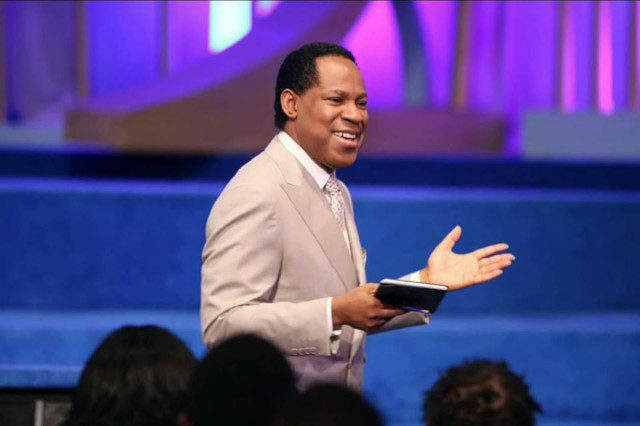 Dr. Chris Oyakhilome for privilege and trust, to host this first of its kind Conference,” he said on Saturday. Every year since its inception in 2007, partners of the International School of Ministry hold a mega conference in order to strengthen and impart further knowledge on ministers in the ways of Christ. These ministers are trained by the Man of God himself, Christ Embassy leader, Pastor Chris.